Kerem School was founded in 1948. Our founders were committed to creating a school which would provide a Torah atmosphere, educate boys and girls to the highest standards, be Zionist and teach the Hebrew language. 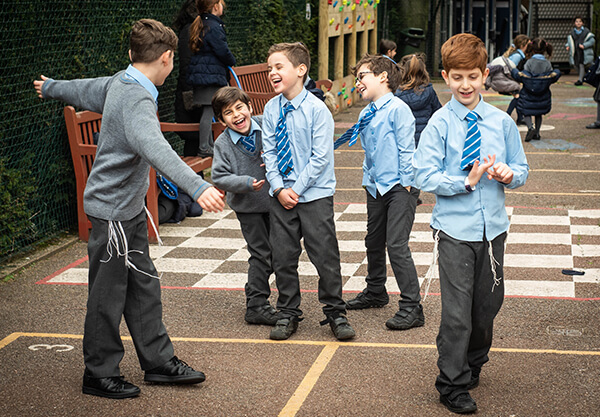 Kerem School, today, is a local modern-Orthodox Jewish private school for children aged 3-11, preparing them to achieve places at the best secondary schools in London. Our pupils obtain places at a variety of independent and state schools. Our small classes enable us to give individual attention, ensuring that pupils reach their full potential. 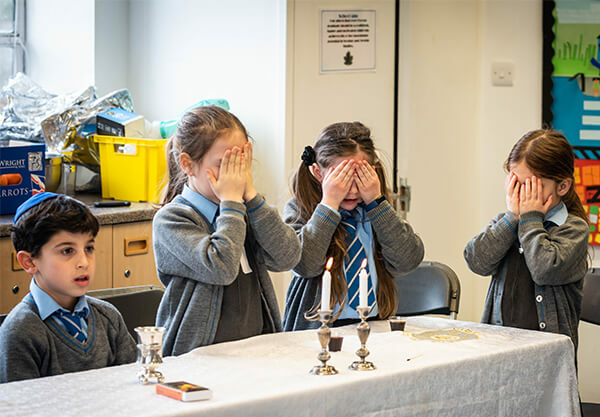 We offer excellence in secular and Jewish Studies and our structured and caring atmosphere fosters happy, confident children. Taking the National Curriculum as our starting point, we provide pupils with the opportunity to work over and above these levels and to thrive in a stimulating academic environment. Enshrined in our code of behaviour is a high respect for education and other members of society. The ideal Kerem pupil is self-confident, polished, polite and self-disciplined. Kerem graduates are taught a commitment to traditional Judaism and its values, together with a love of Israel. 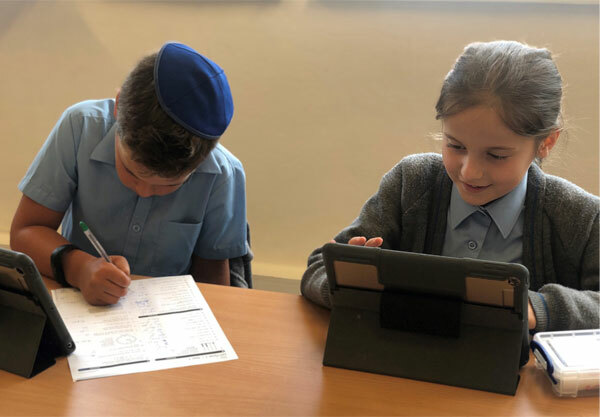 Hebrew as a living language, as well as a language of prayer, is emphasised throughout the school in our Jewish Studies programme.